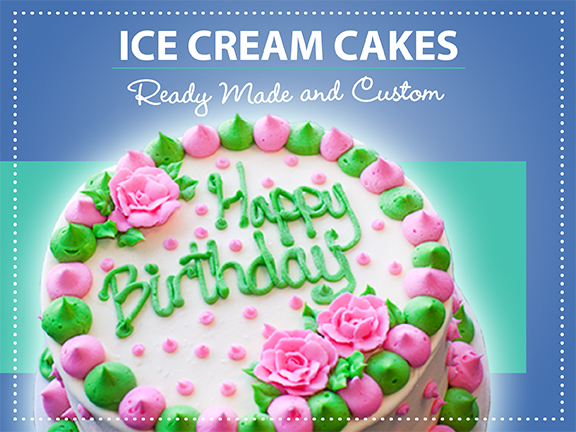 An assortment of Half Gallons, Ice Cream Cookie Sandwiches, Ice Cream Pies, Cupcakes and Parfaits. Check the retail freezer for available varieties. A selection of Sandwiches and Salads and Soups. A variety of Cheeses made in our creamery. Please call for currently available varieties. 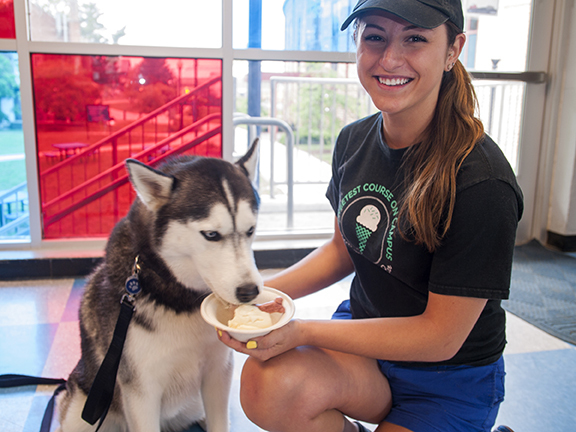 Gift Certificates are available in denominations of $5 and $10 – great gift for alumni, UConn students, and Husky fans! 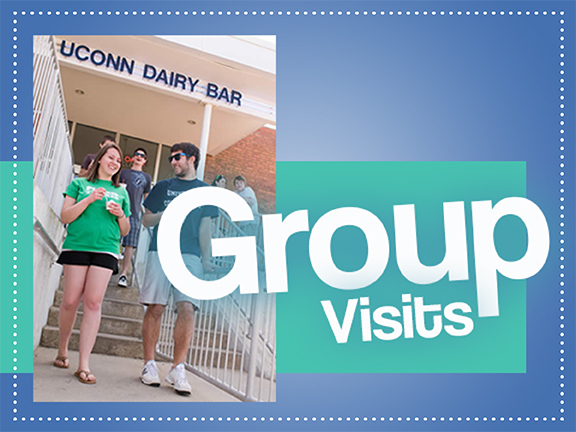 During your visit to the UConn Dairy Bar you may even have the chance to observe ice cream being made through the observation window in the Dairy Bar store. 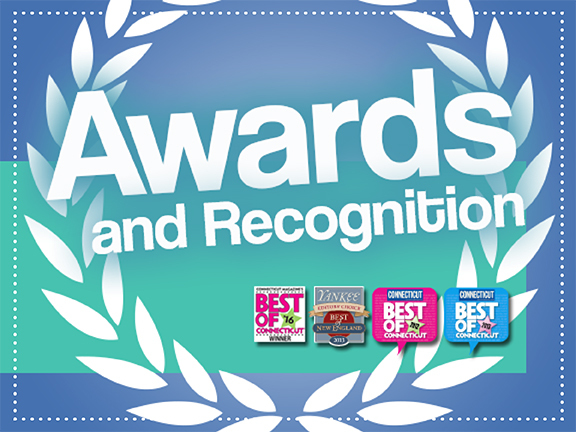 The ice cream production schedule cannot be guaranteed but is generally Monday – Friday from 11:00am-2:00pm. Everyone is welcome to explore our animal barns that are open to the public and to learn more about the animals. Visitors can see dairy and beef cows, sheep, and horses. The poultry units are closed to the public. See Animal Science webpage here. 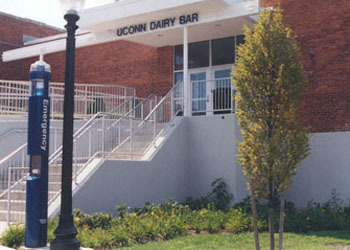 The UConn Dairy Bar opened in 1953 to sell dairy products that were made by the Creamery. 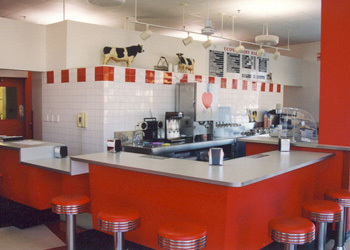 The Creamery was established in the early 1900s and bottled milk all the way up until 1991. Today, the Creamery makes ice cream according to its original recipe and sells this ice cream through the Dairy Bar retail establishment, along with a variety of cheeses. Jonathan XIV Loves Ice Cream!